My son is taking some standardized tests this week....he LOVES taking these tests (I always did, too). The test facility asked the parents to bring snacks for the kids to share and to bring #2 pencils, so we did! But since this was a daytime project and I didn't want to risk my son stumbling into the kitchen while I was performing surgery, I used my pick-up truck cutter instead. Just a few chops with my handy-dandy bench scraper...voila! Pencils! 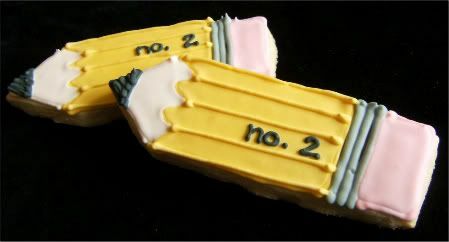 These would make a great teacher gift! 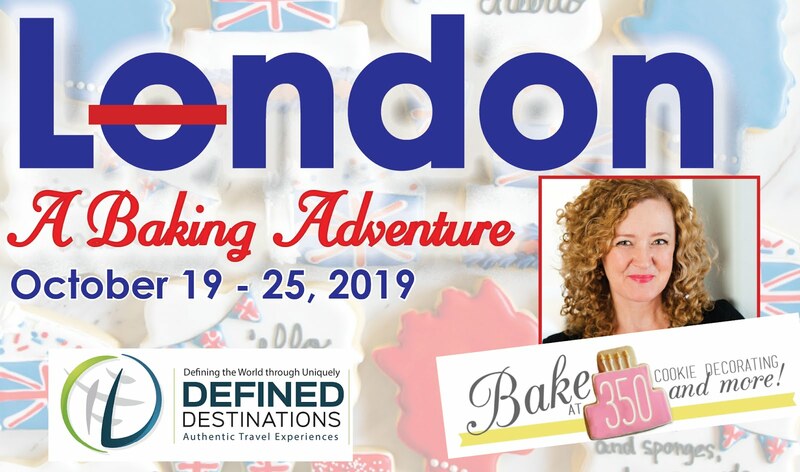 For one more sweet teacher gift idea, click here! These are too cute! and how clever cutting the truck to make the pencils!! ps - off to look for the recipe link I missed! LOL Thanks! These are so cute! You always have such great ideas! I love these! Very cute! And how hilarious about the X rated cutter! It probably would have worked well ;) I bet the teachers love you! Love those. 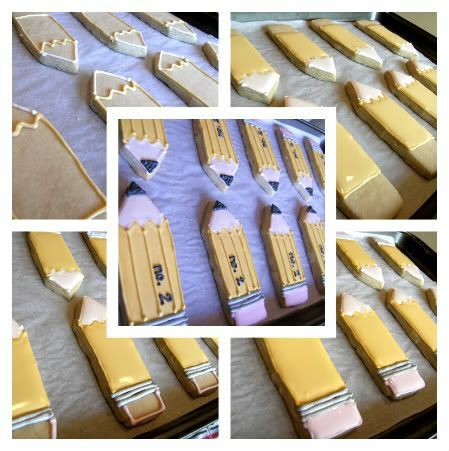 I am doing summer cookies for teacher gifts this week. We will see how they turn out. How clever - transform the cars into pencils! Super cute. 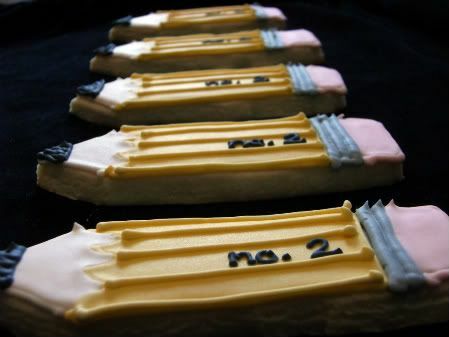 I'd love standardized tests, too, if they involved cookies like that. For the first time in 25 years, I'm wishing I was taking a test this week-those are cute. 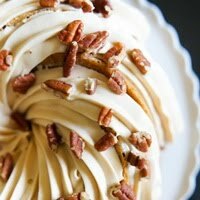 And I'm pretty sure your readers are going to need to know more about that other cookie cutter!!!! Can you pipe with squeeze bottles? Very cute! And funny that you have the bachelorette party cookie cutter... I have quite a few cookie cutters, but I do not have one of those! So cute!Hope the tests are going well! hahaha... "performing surgery" -- you gave me a belly laugh!! 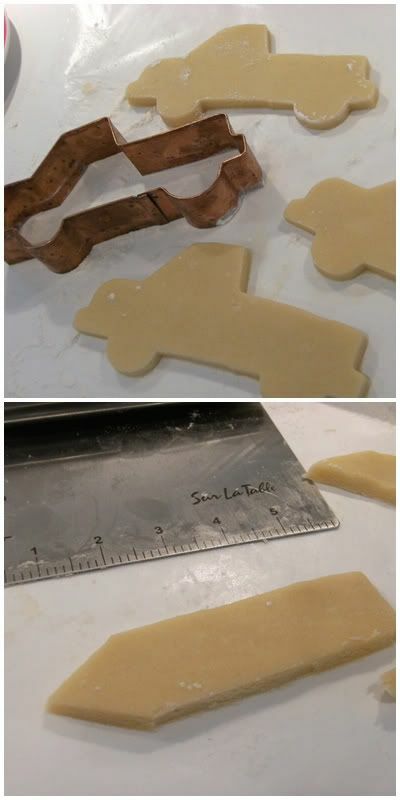 It's funny because I am going to be making a body part shaped something very soon for a bachelorette party next month and I learned that you can make that using a slightly bent dog biscuit cookie cutter. This post made me laugh so hard..... I needed it! Thanks!! 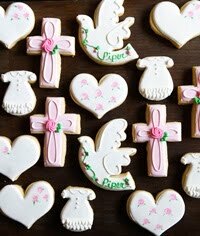 The cookies are adorable too. 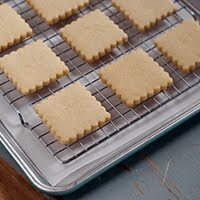 Your pencil sugar cookies look so cute. Neat job. I know the kids and the teachers enjoyed them. 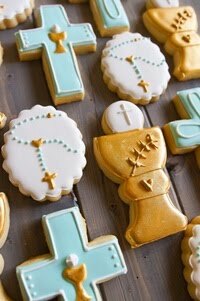 These are adorable...going to try some monograms for graduation cookies next week! Likely to check back on your instructions regularly! Those are Super Super cute! Totally cute as usual. Those would definitely make test-taking more pallitable. Corynn...I've never tried it, but I'm sure you could. 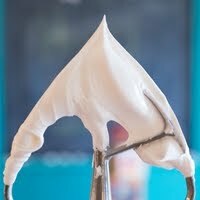 It will be harder to control than a pastry bag and I think it would be hard to work with a small amount of icing. Try disposable icing bags. You can get them at craft stores and WalMart. 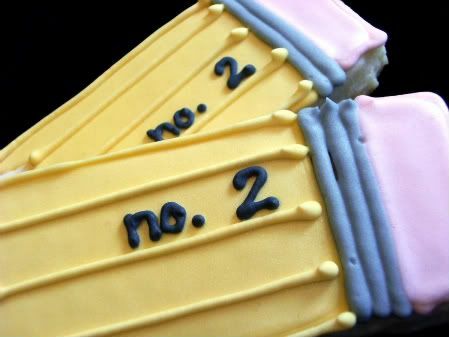 Those are way too cute... especially for teachers! Thank you so much for the details!! So cute! I'm sure your son's teacher had a big smile on her face when she saw the cookies. This post cracked me up. I love it. Oh, shoot! That would have been ackward. 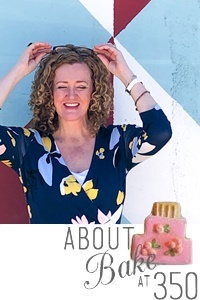 From bachelorette acountrements to grade-school snacks. That would have been very funny. 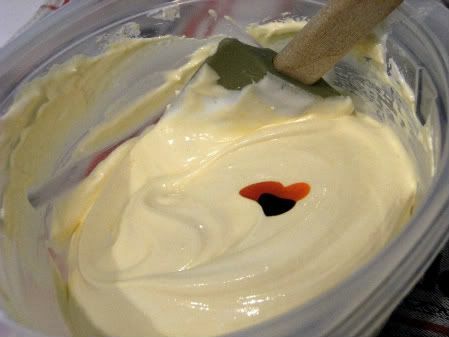 And now, of course, you need to make some of those bachelorette cookies to show us! Brett hates taking those tests! I bet if he had some of these cookies, he wouldchange his mind. Oh my gosh! You are the best mom ever! I was a teacher for a long time, and these are so freakin adorable!! I'm stealing this idea for some sort of teacher appreciation for next year. These and some apples would be so cute.